LoveNokia | Latest News and Information about Nokia Mobile: The legend is back in a new avatar. 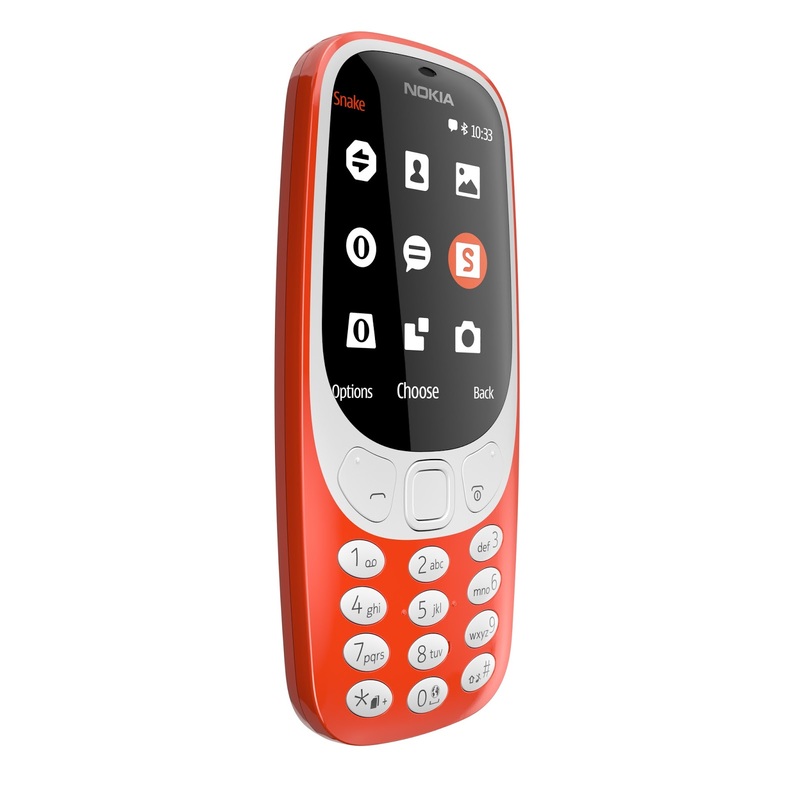 Nokia 3310 goes Official!!! The legend is back in a new avatar. 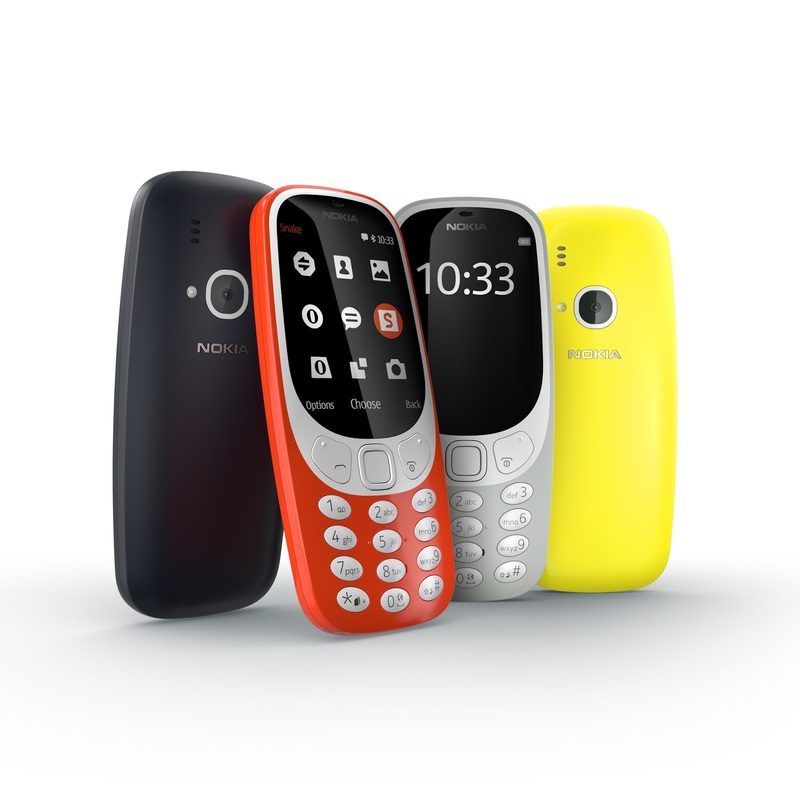 Nokia 3310 goes Official!!! HMD Global has officially launched the modern version of the legendary Nokia 3310. Nokia 3310 looks beautiful and is available in four distinctive colors - Warm Red and Yellow, both with a gloss finish and Dark Blue and Grey both with a matte finish. Modern Nokia 3310 is thinner and lighter than the classic Nokia 3310. Its is also incredibly durable like the original Nokia 3310. Nokia 3310 also has a massive battery life of up to 22 hours and a standby time of up to 31 days. Nokia 3310 also has a 2MP Camera along with LED Flash. Nokia 3310 will be priced around $51 or €49. 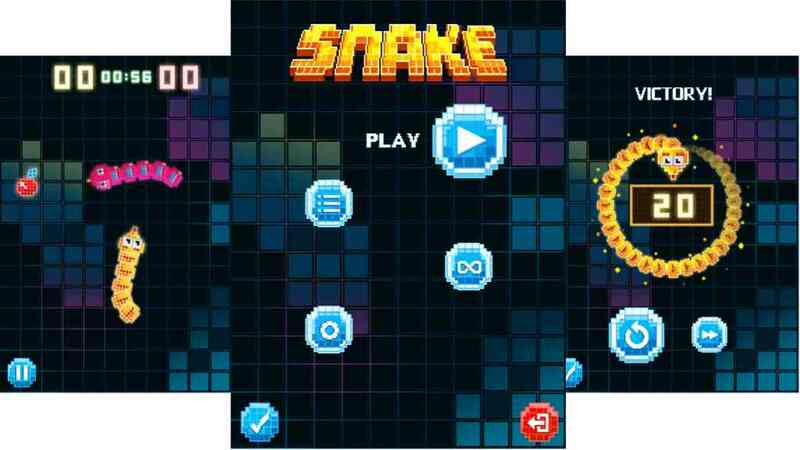 Play the legendary Snake. It’s back with a little update that makes it even more fun to play on the color screen. Do you still remember your high score? Nokia 3310 also comes with a modern version of the most famous game of all time - "Snake". 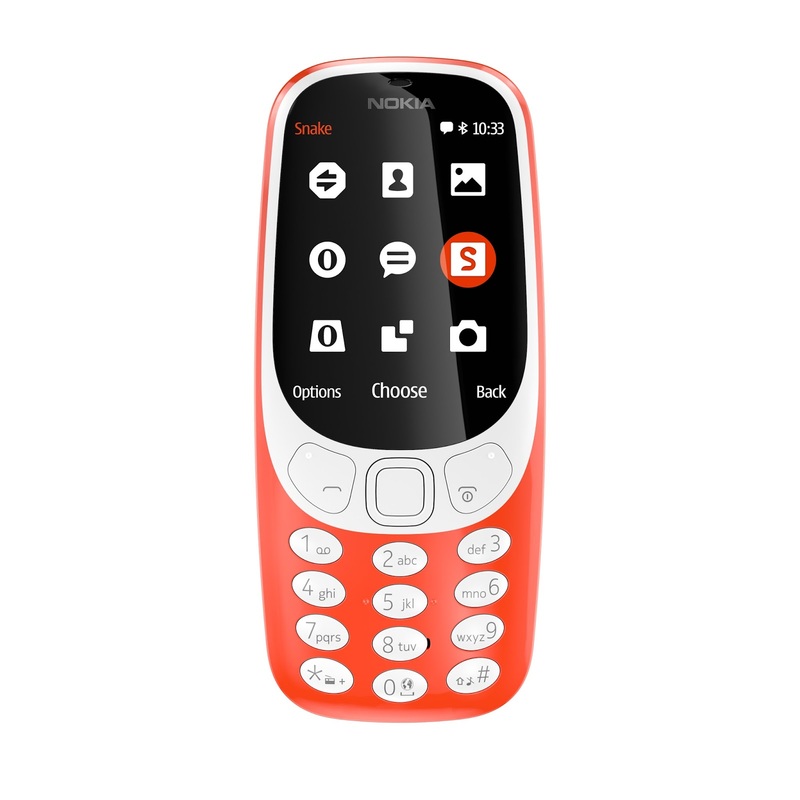 Here are the specifications of the Nokia 3310. Display: 2.4 inch QVGA screen with polarized layer for better sunlight readability. 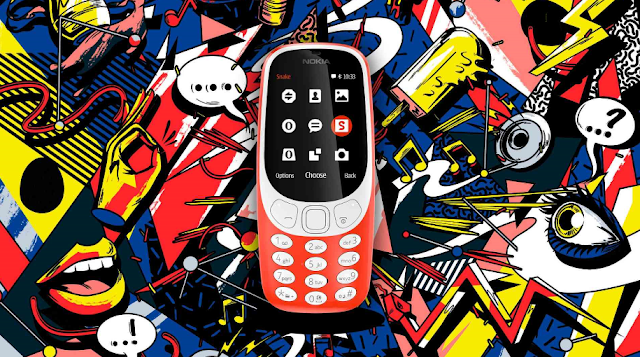 Here is the official promo video of Nokia 3310 and few more images. You can check out the official product page here.